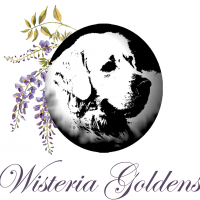 We are a small working farm based kennel. 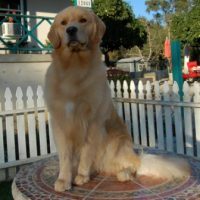 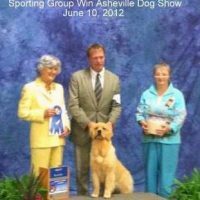 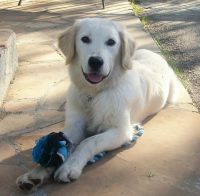 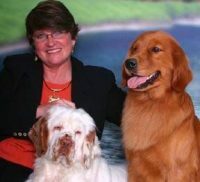 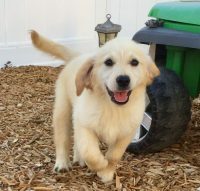 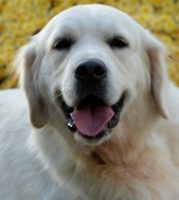 We raise beautiful healthy golden retrievers, cattle and grandchildren. 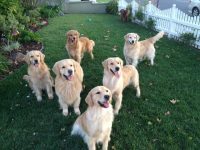 All of our dogs are allowed to be simply DOGS. 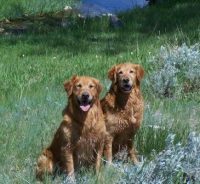 They love to be outside romping and playing to their heart’s content. 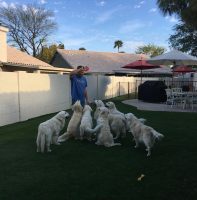 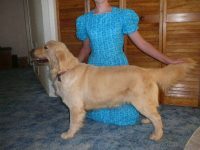 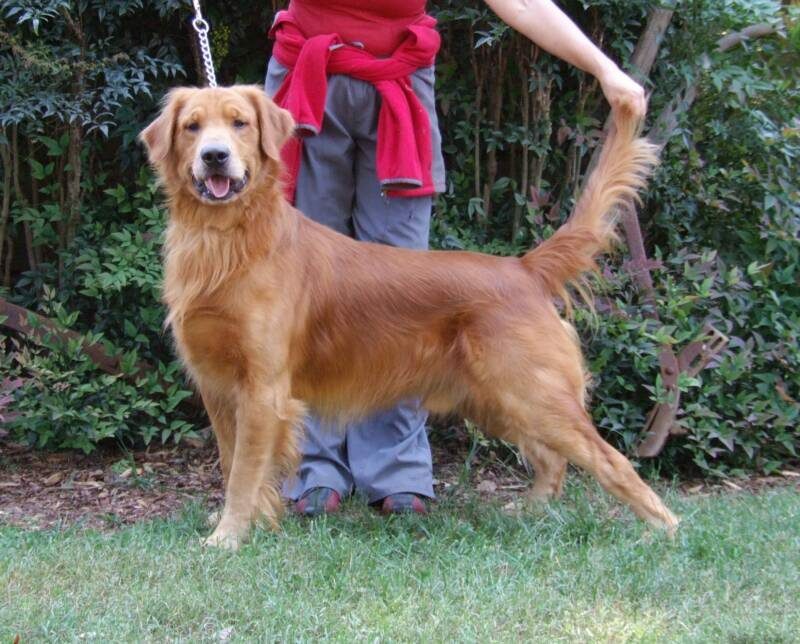 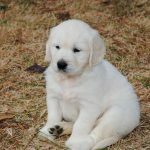 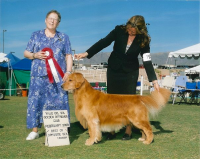 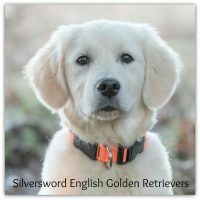 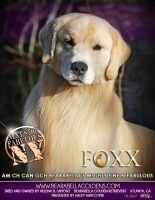 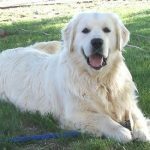 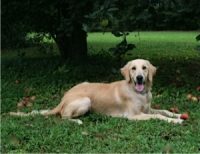 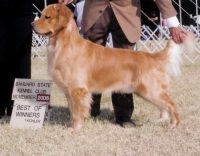 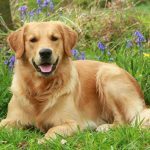 Our Goldens are the Classic American Retrievers with a hint of European influence for our clients who like the broader heads and lighter color.